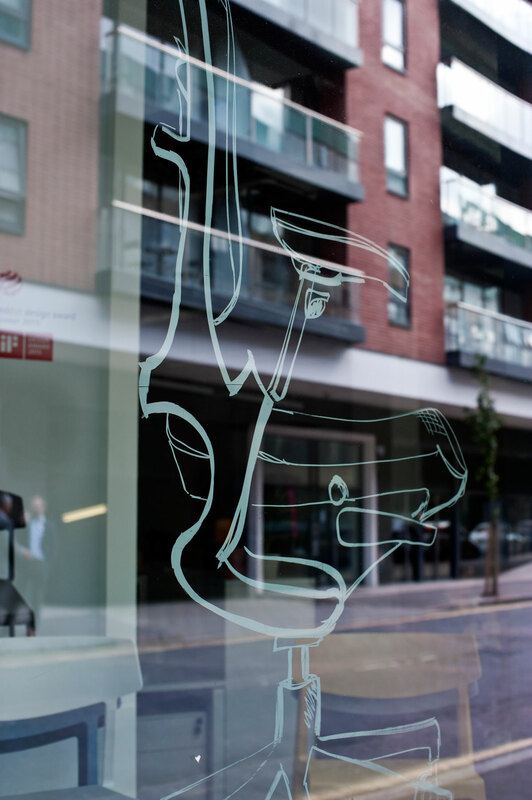 Clerkenwell Design Week (CDW) has taken off this 2016 and has expanded its sphere of influence not only on the capital of London and southern England, as has been customary in the past, but has also established itself as a core interest for the rest of the European countries such as France, Belgium and Denmark, amongst others. 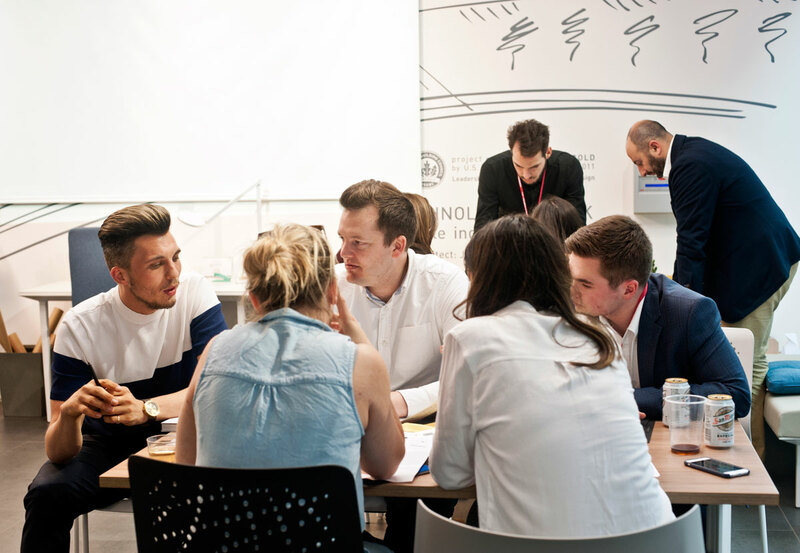 Many prescribers and distributors gathered together here in what can only be described as one of the most attended editions. 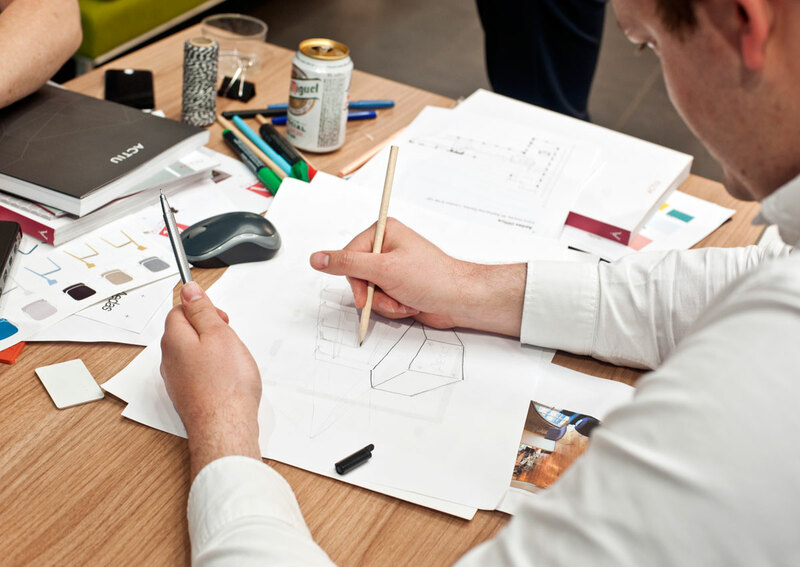 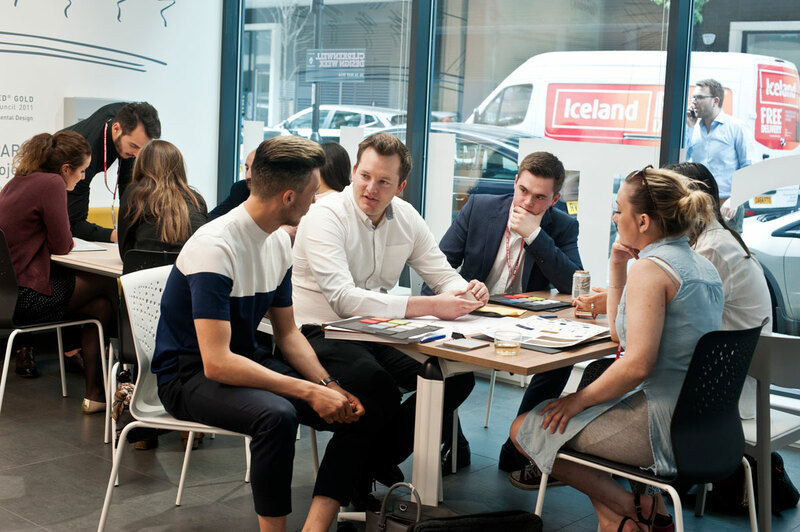 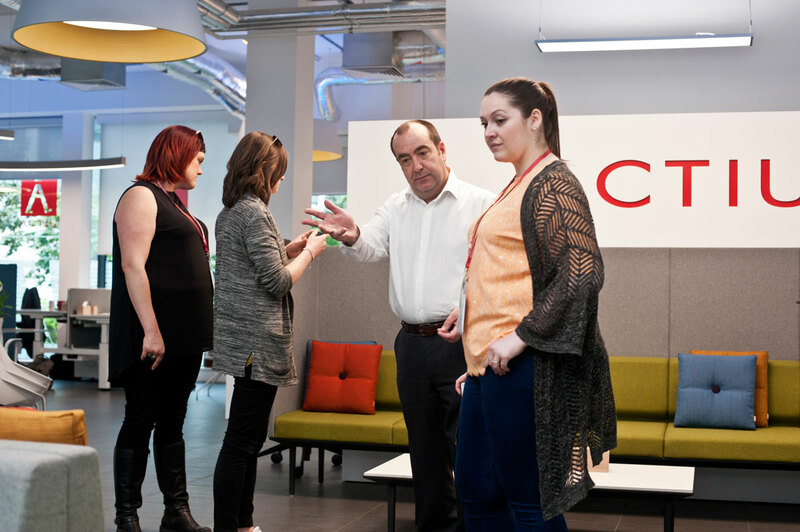 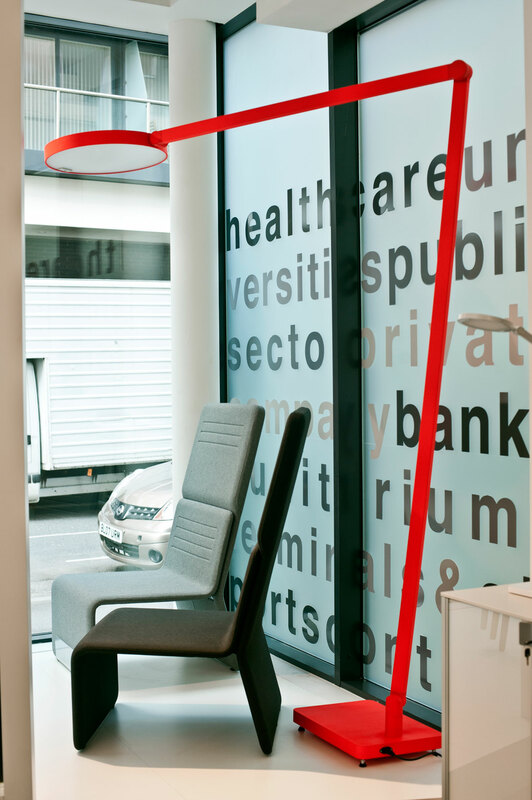 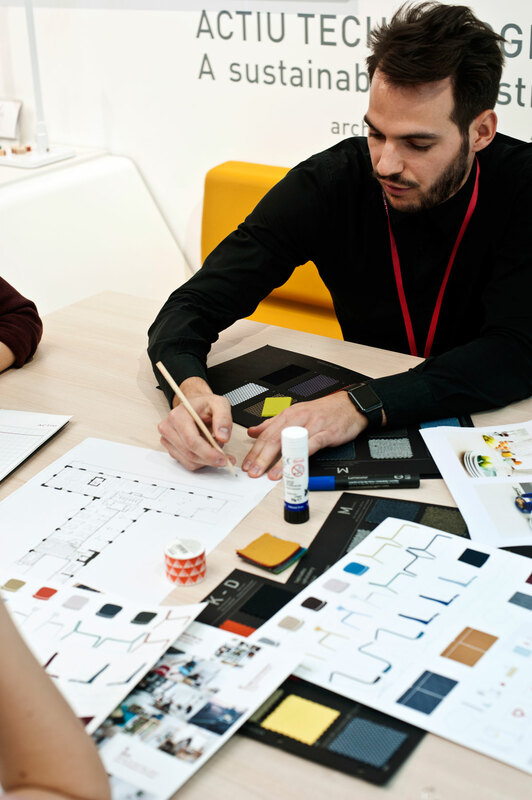 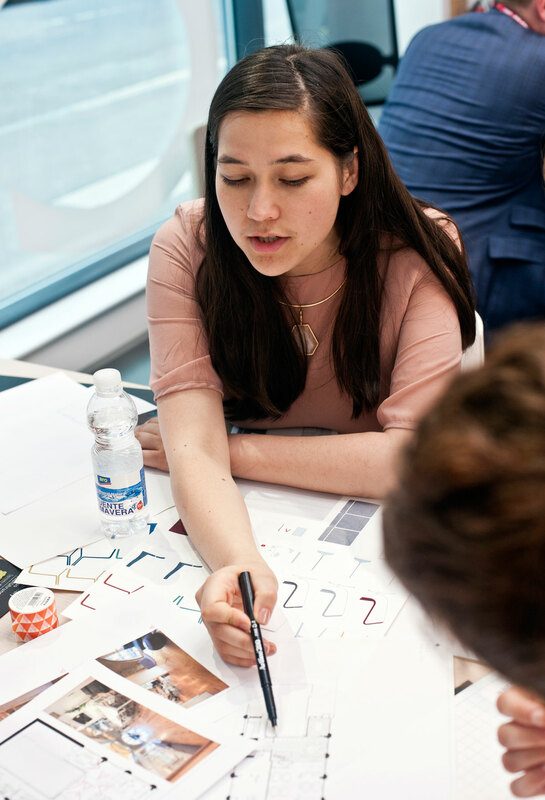 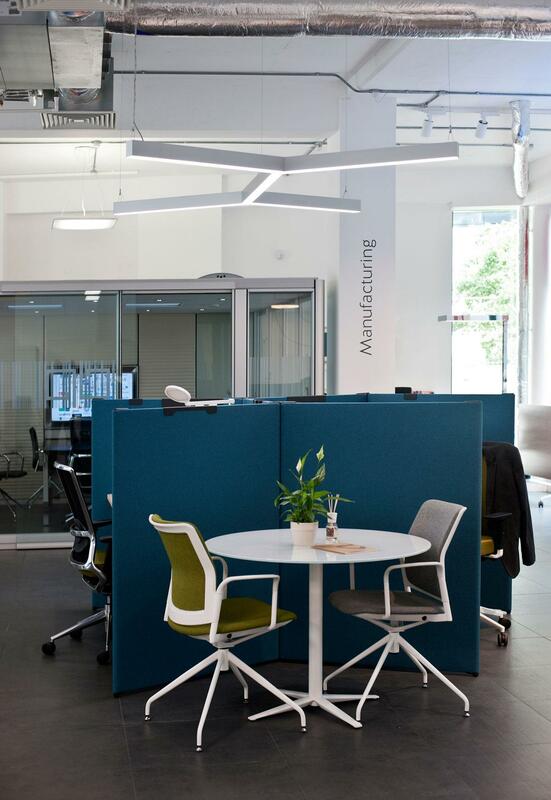 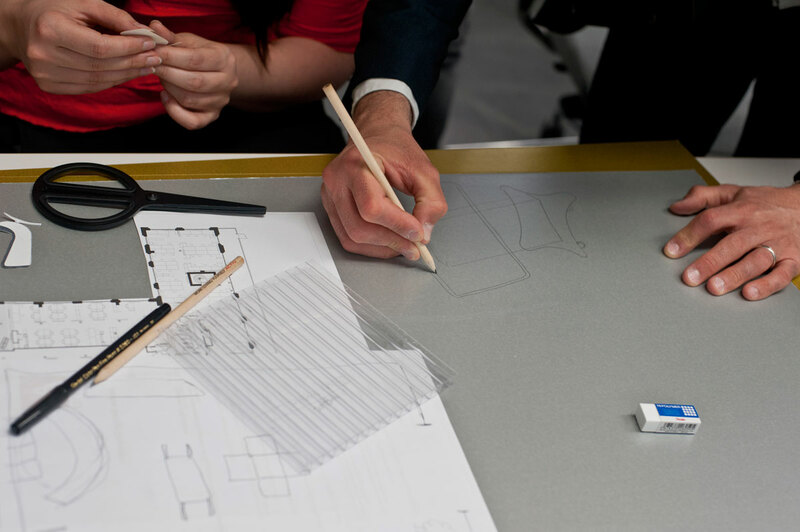 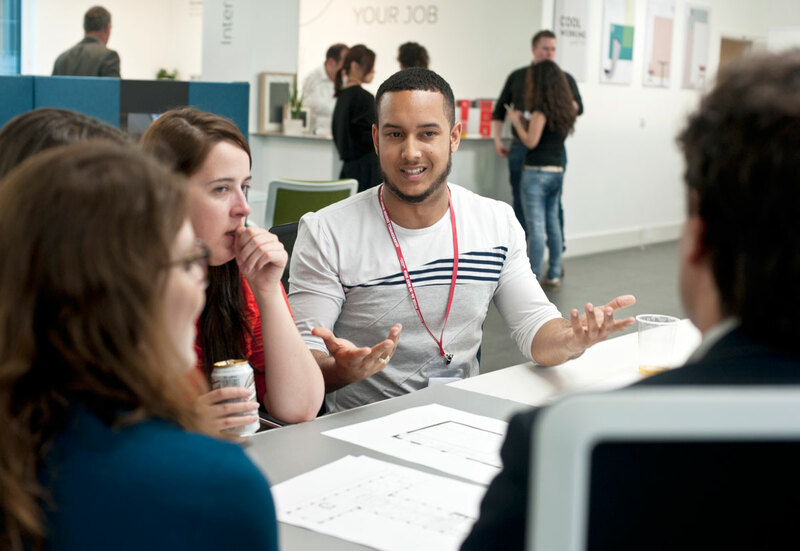 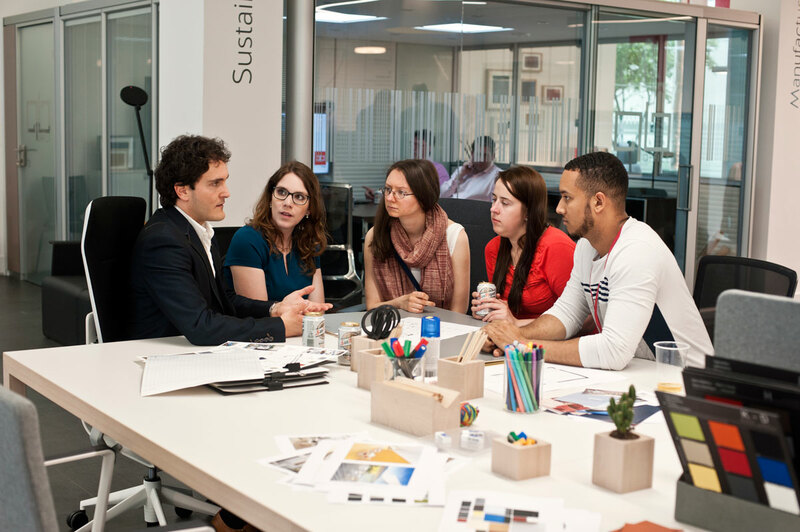 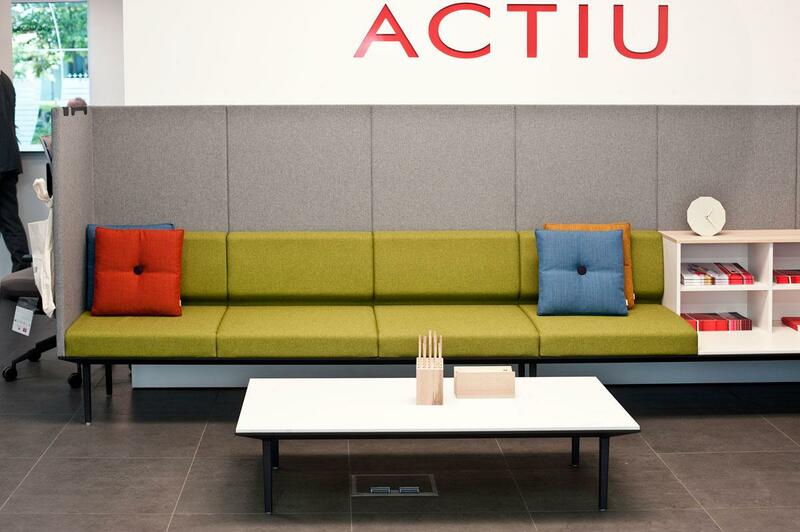 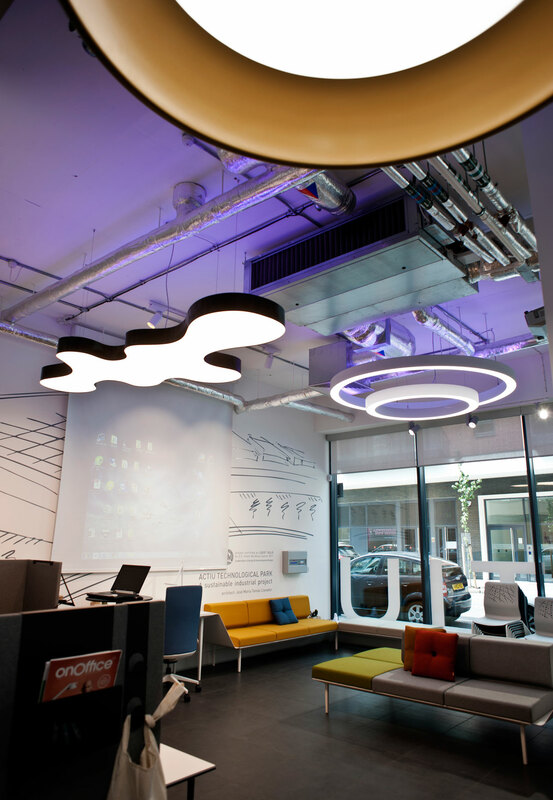 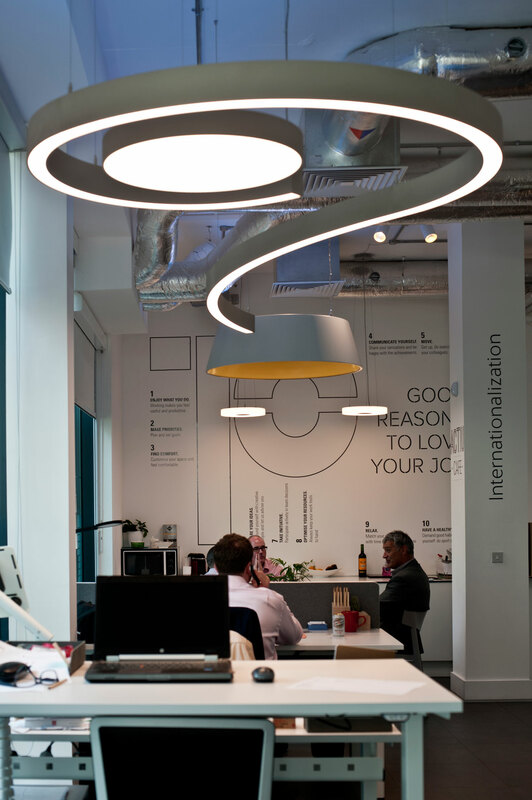 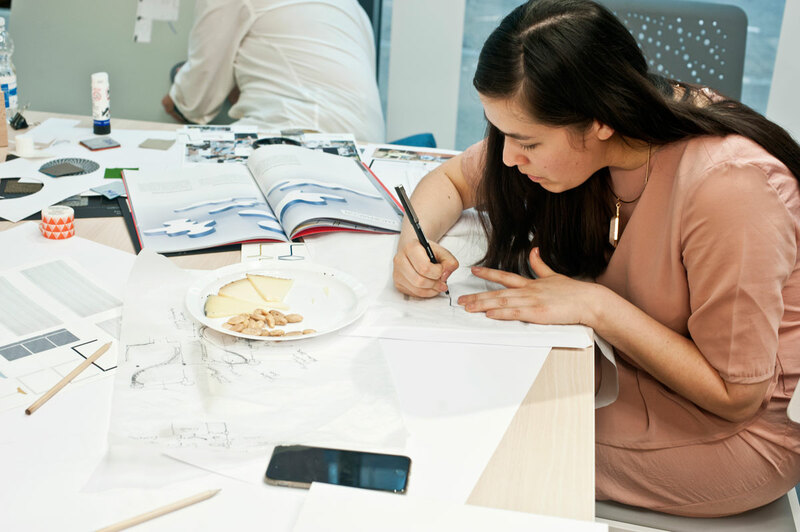 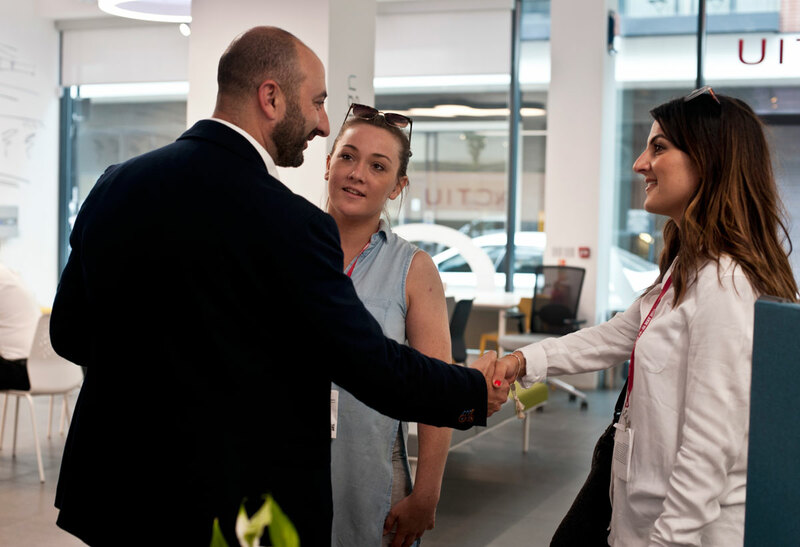 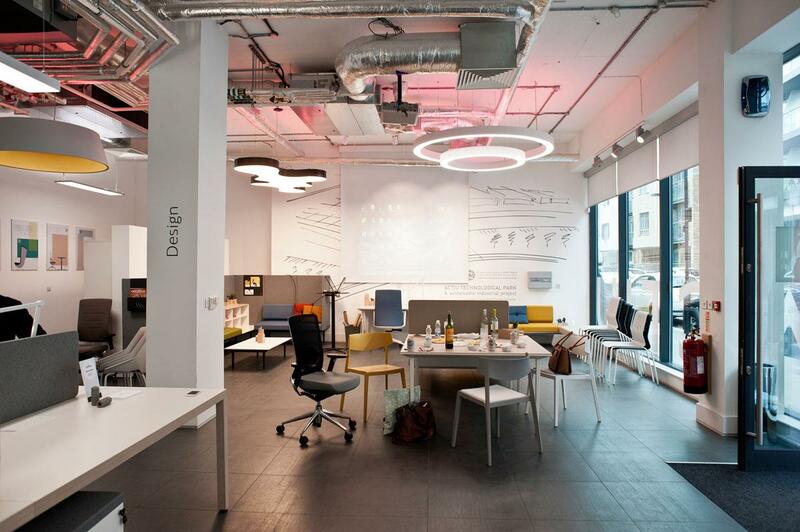 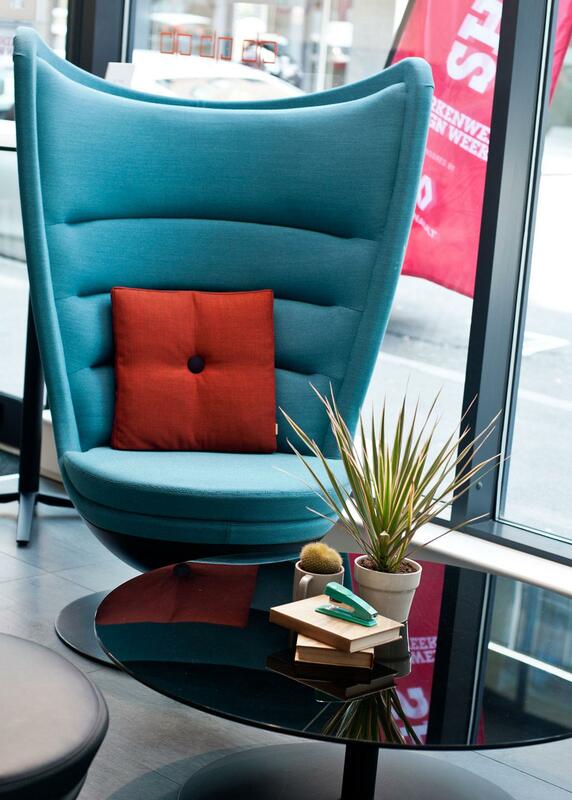 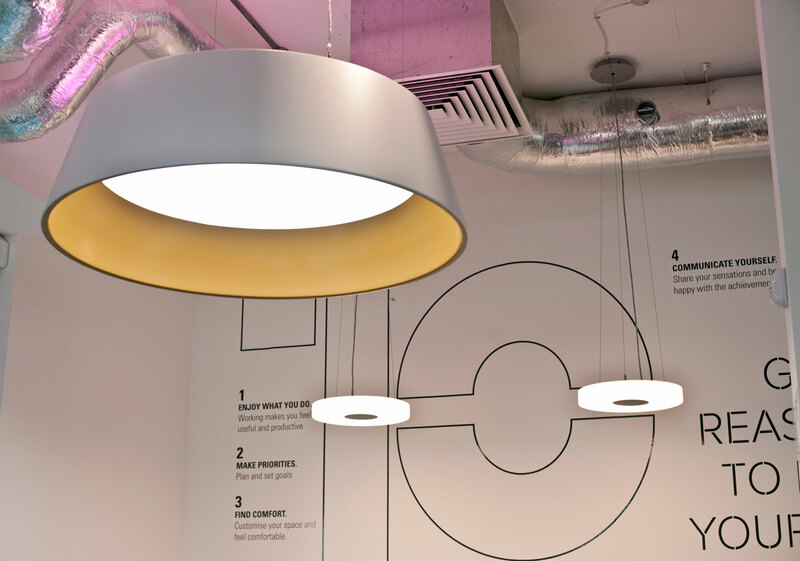 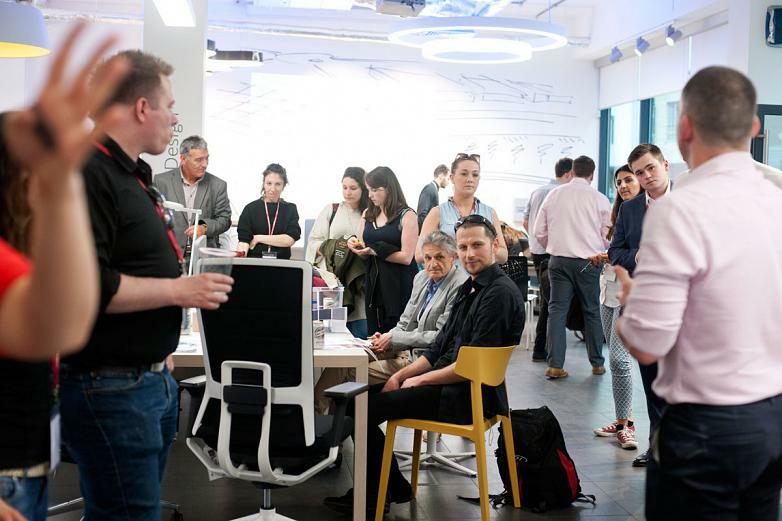 Actiu Showroom in London, located in the heart of the CDW was transformed, from 24 to 26 May, into a studio for interior designers and architects, highlighting a focus of solutions for new work environments. 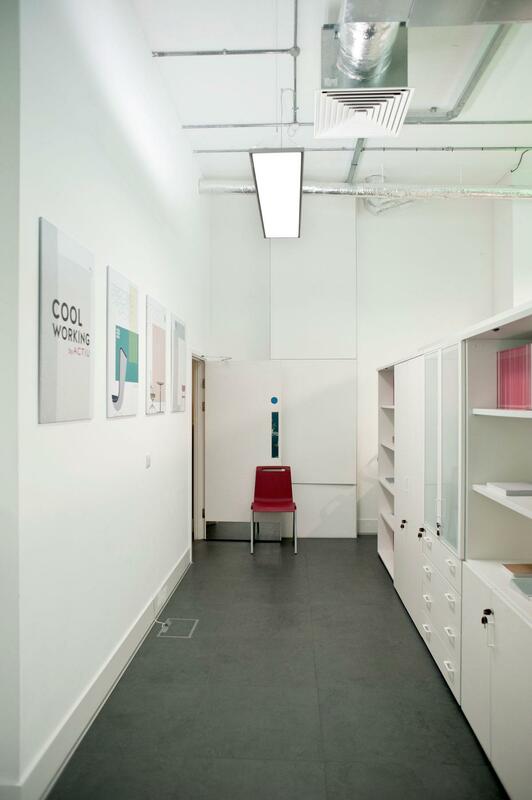 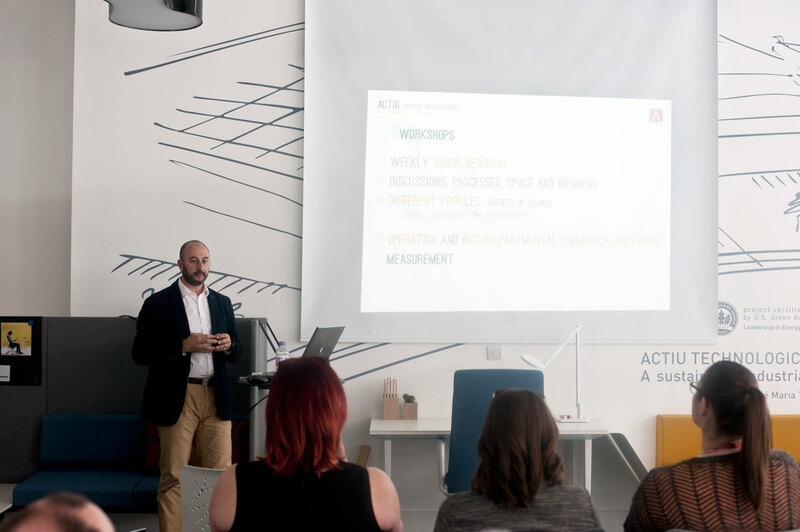 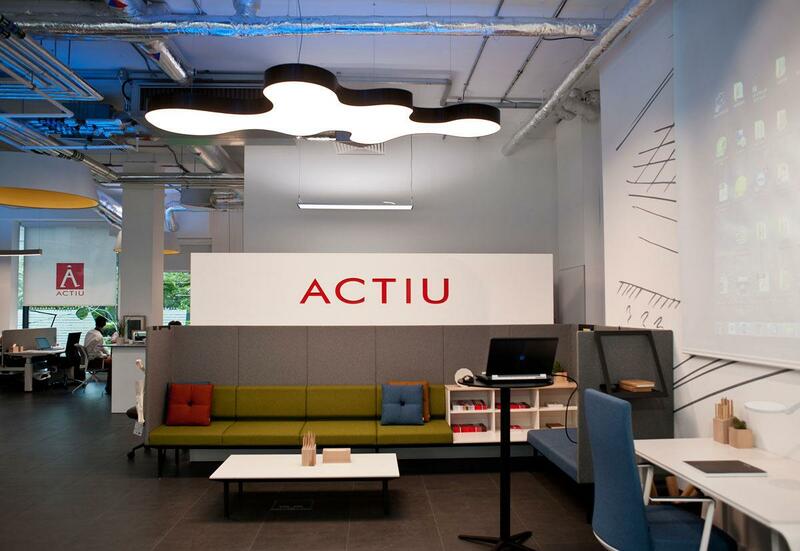 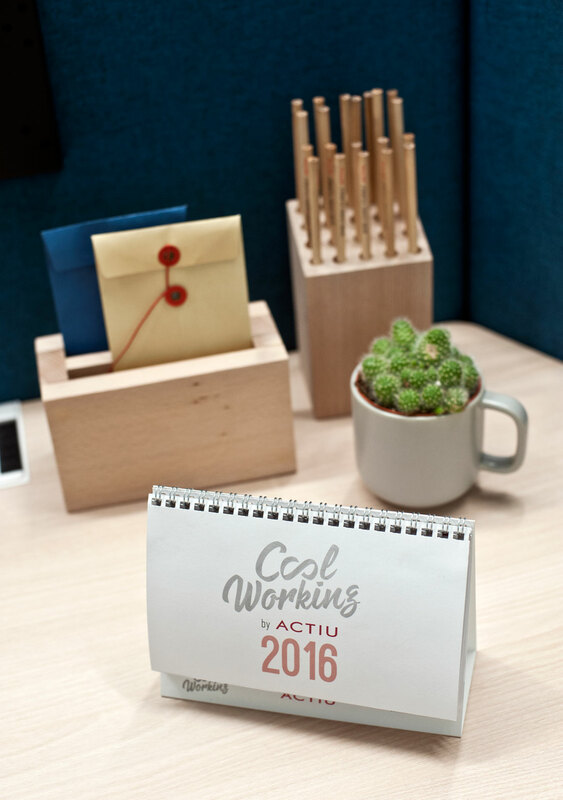 Therefore, through the presentation of the concept of Cool Working, Actiu provided solutions to convert workspaces into meeting points which incorporate welfare, favour mobility, collaboration, flexibility and promote the image of the brand and corporate culture through communication, technology and space. 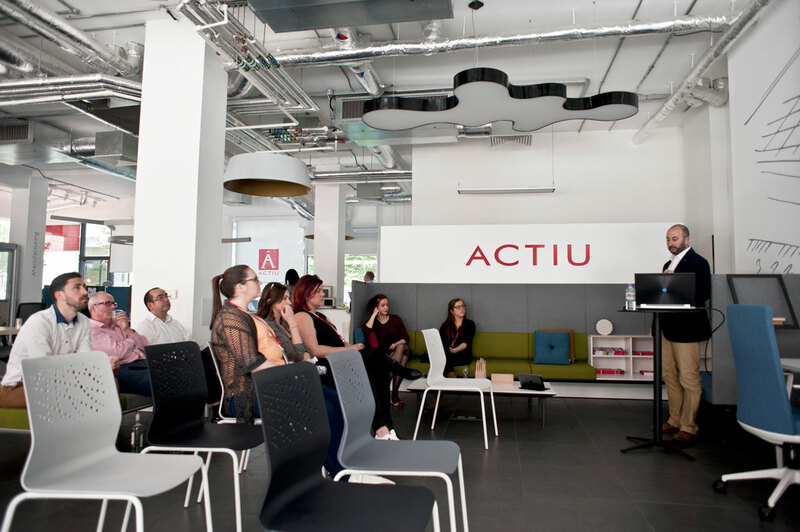 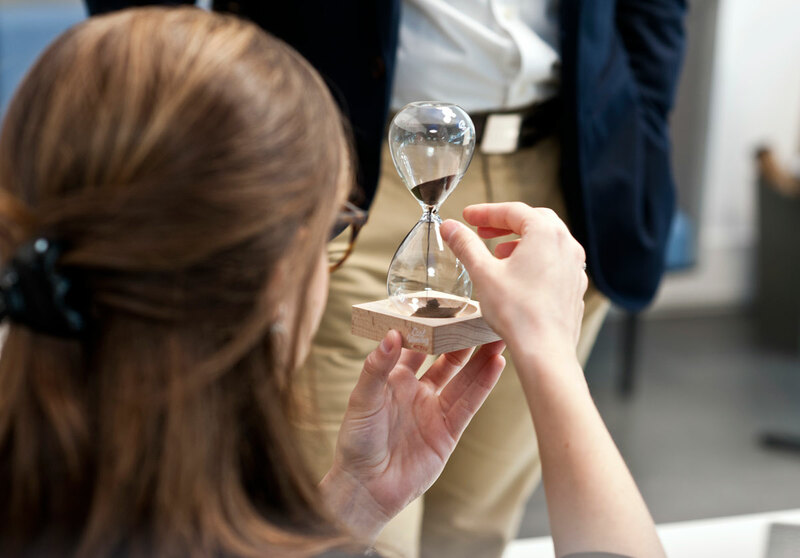 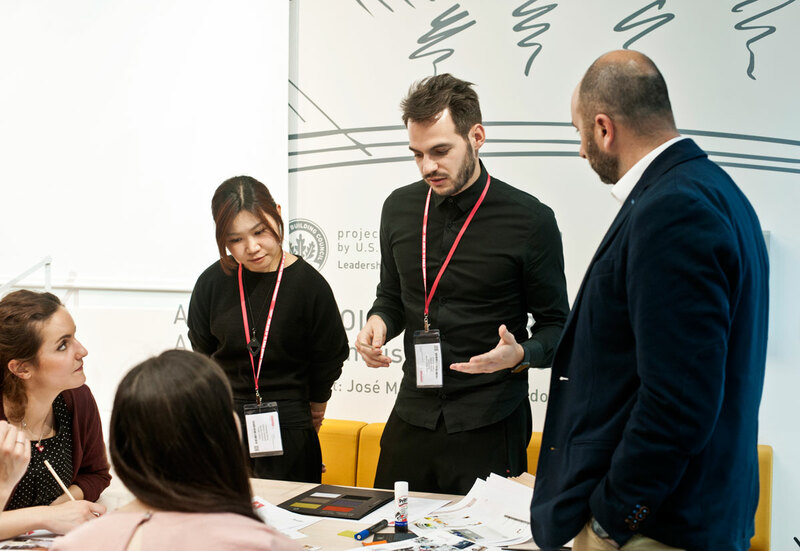 The showroom received more than a hundred visitors from specialised professionals who showed an interest in all the activities organised by Actiu, its products and its new approaches in materials and distributions of spaces. 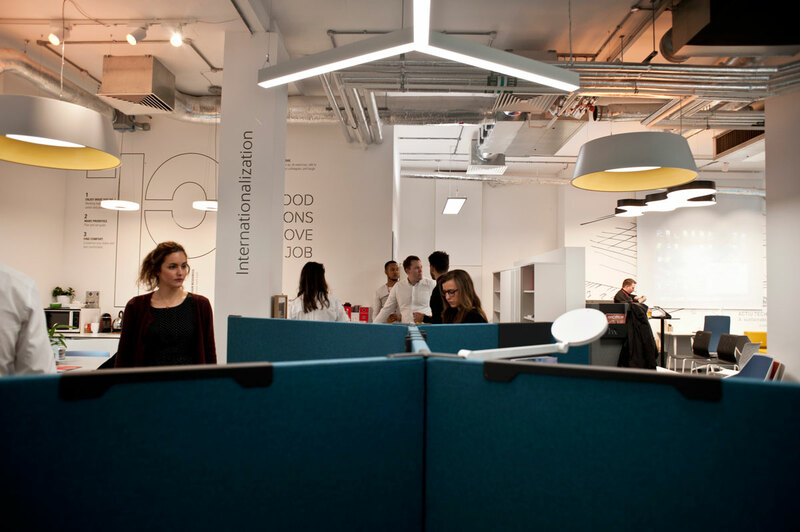 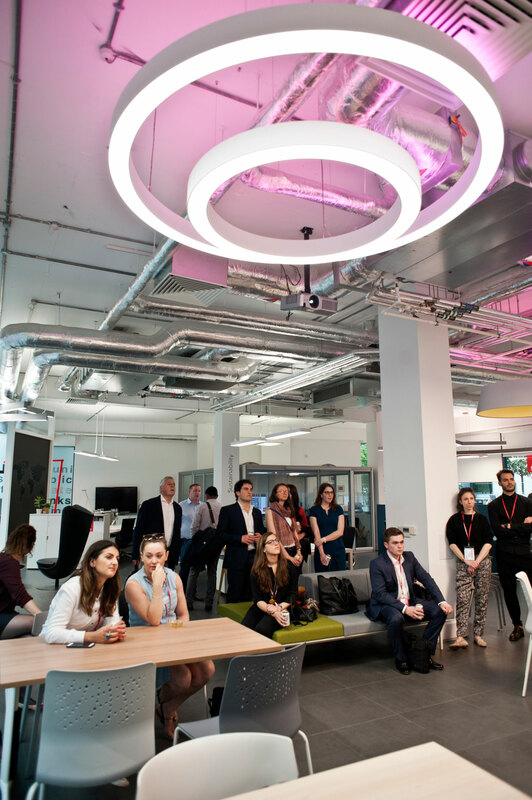 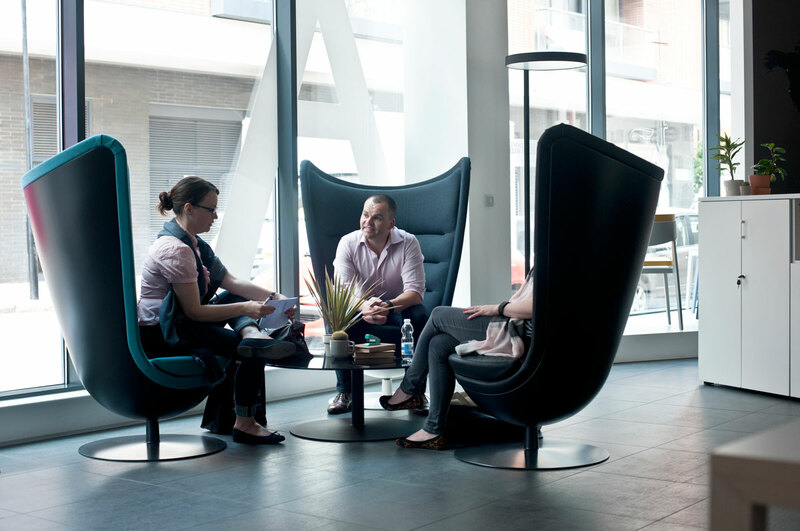 Amongst the proposed activities,a challenge posed by the prestigious architectural company Aedas stood out, which organised a competition to design the welcome area of its London headquarters. 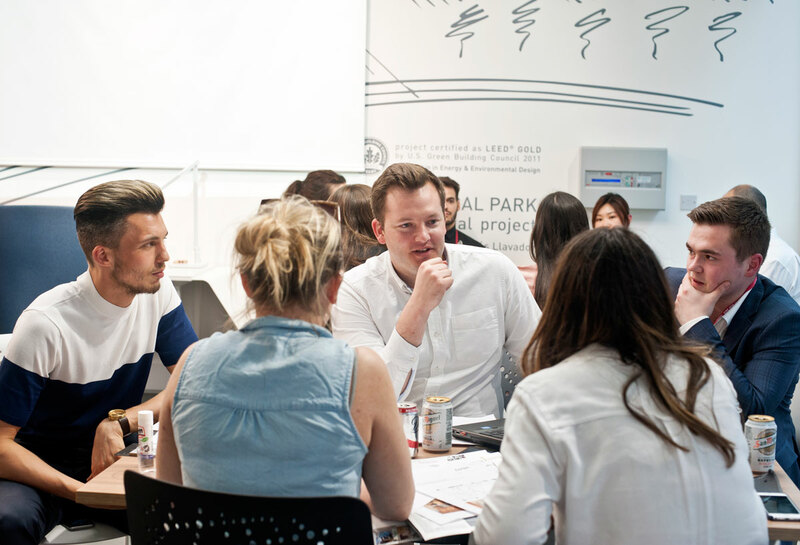 Aedas assigned seven of its best architects to coordinate the challenge, which involved about 40 people, in groups of 5 members. 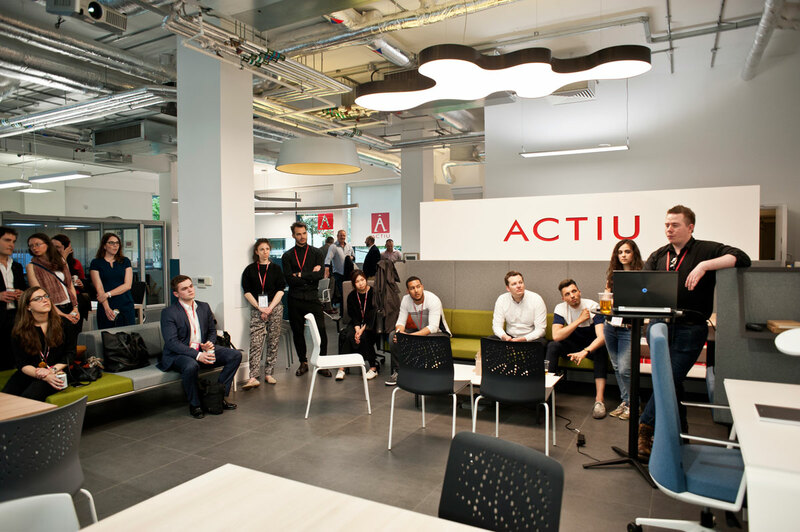 The main collaborators of Actiu also participated in their specialty areas, generating great excitement amongst the attendees. 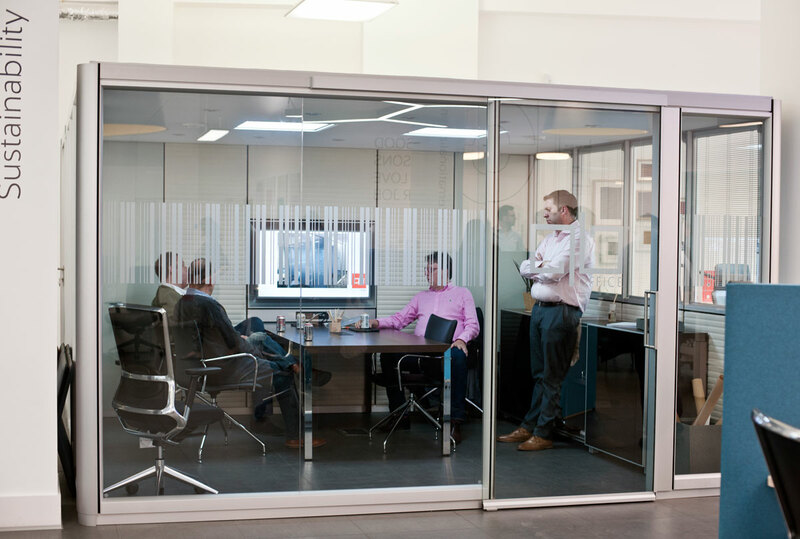 With respect to this, the originality of the proposal QB Pods with their cubicle-office, independent and transportable, including the most advanced solutions to ensure privacy, efficient acoustics and even air conditioning, astonished the audience. 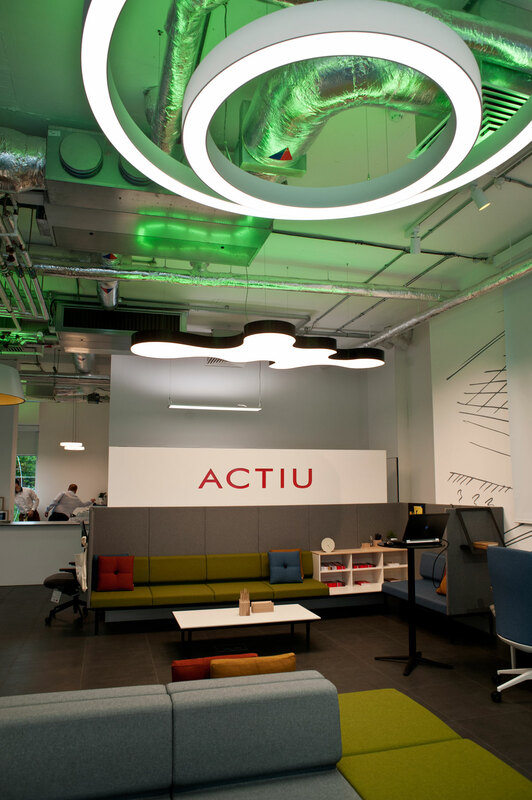 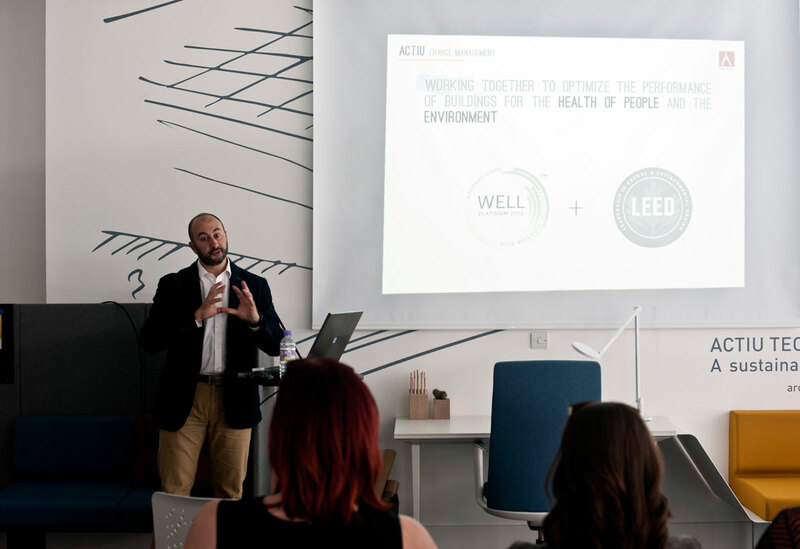 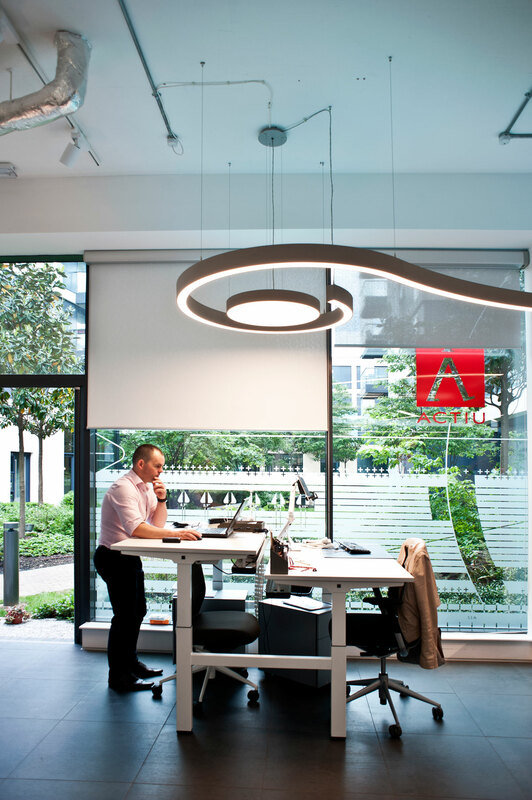 Something similar happened with Actiu´s newest collaborator, Lightnet a specialist in adaptable and sustainable lighting. 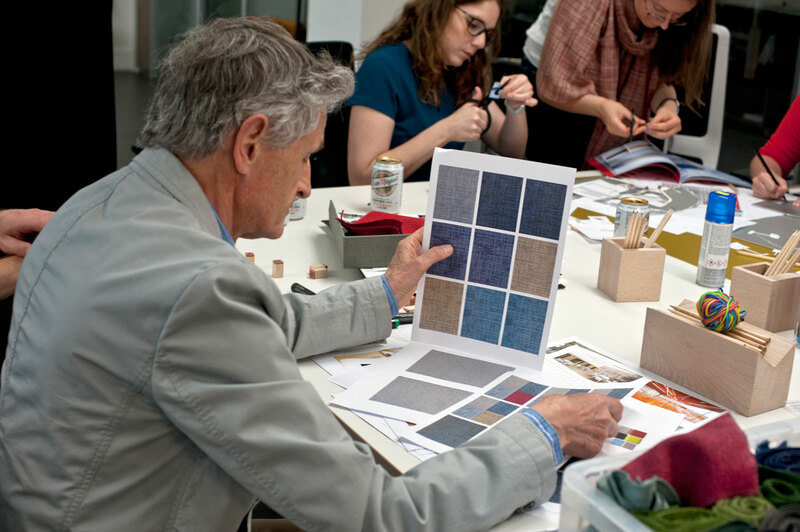 Gabriel Fabrics made available all its knowledge about fabrics to the participants of the workshop. 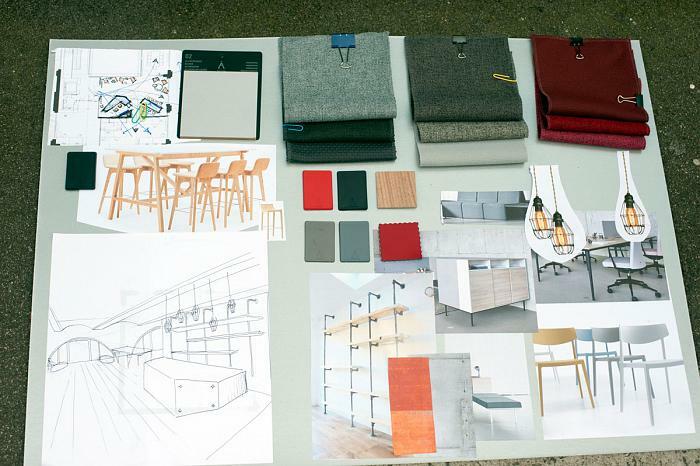 They highlighted the acoustic advantages about employing fabrics with a high composition of wool, the ease of cleaning some technical fabrics, the new colour trends and why designers decide to choose a certain colour each season. 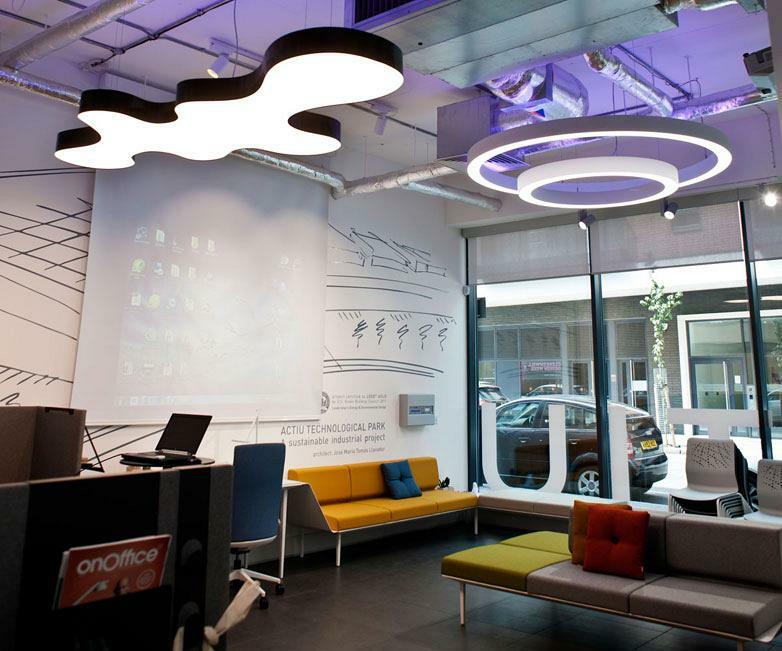 Meanwhile Fresco unveiled its new development, which enables sunlight to stay while allowing one to see the landscape. 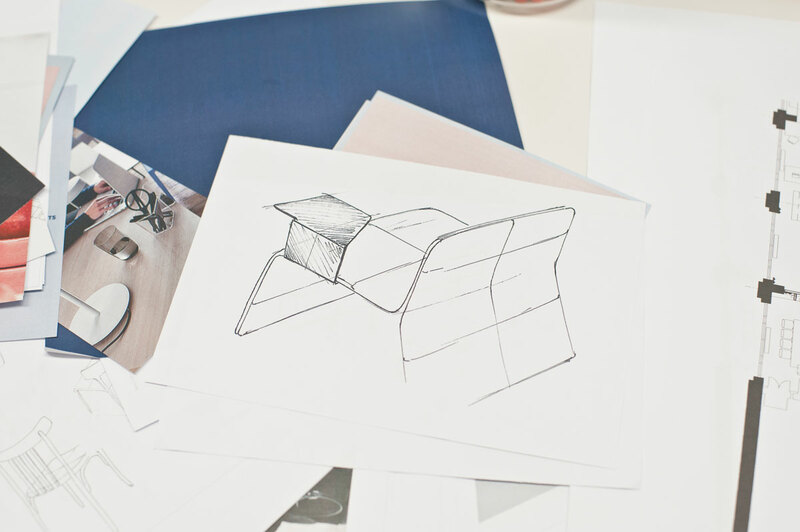 It is a product made with Italian fabric, 100% washable. 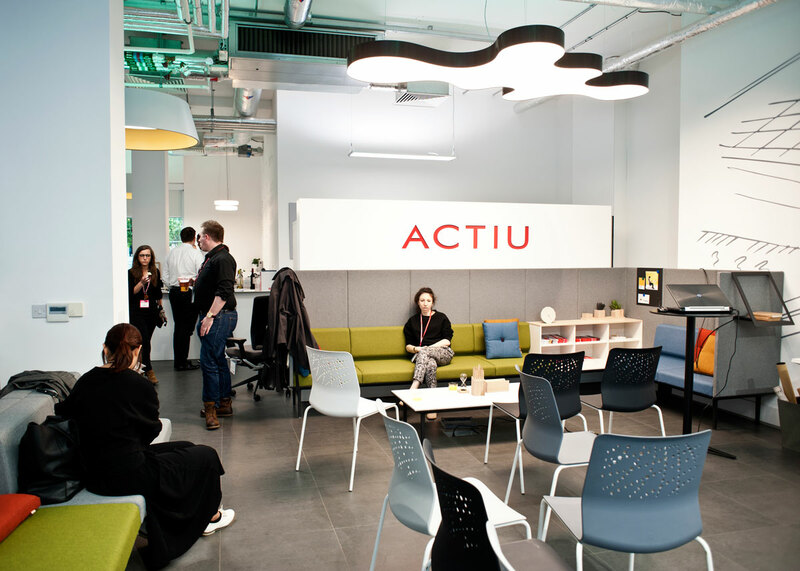 The Spanish flavour has triumphed in London, raising both the philosophy of work, concentrating on three areas: the building, the space and the people; as well as, the cuisine offered to all the attendees consisting of tapas and Spanish wines at the Actiu showroom.